Our hostel is located in a short walk from Metro Novokuznetskaya and Tretyakovskaya in the center of Moscow. From Bolshoy Ustinsky Bridge you can admire the Moscow Kremlin with its cathedrals, Kremlin Wall and Kremlin towers. If you start walking along the Moscow river you can get the famous State Tretyakov Gallery. On the other side of our hostel there is the Moscow International Performing Art Center, a good place for musician fans. As you can imagine this is the ideal base for exploring Moscow and enjoying its great atmosphere. Near our hostel there are a lot of different cafes, bars and restaurants. 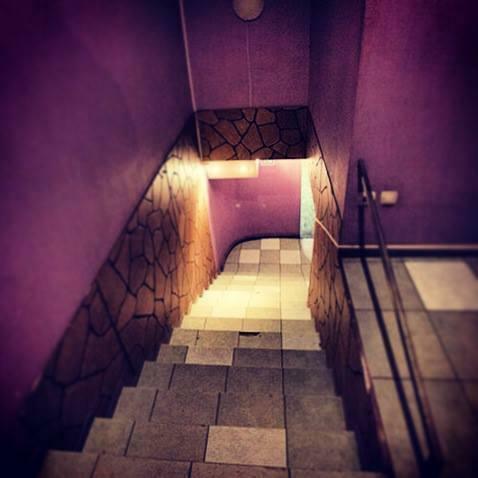 The hostel is located within walking distance from the Metro 'Novokuznetskaya'.